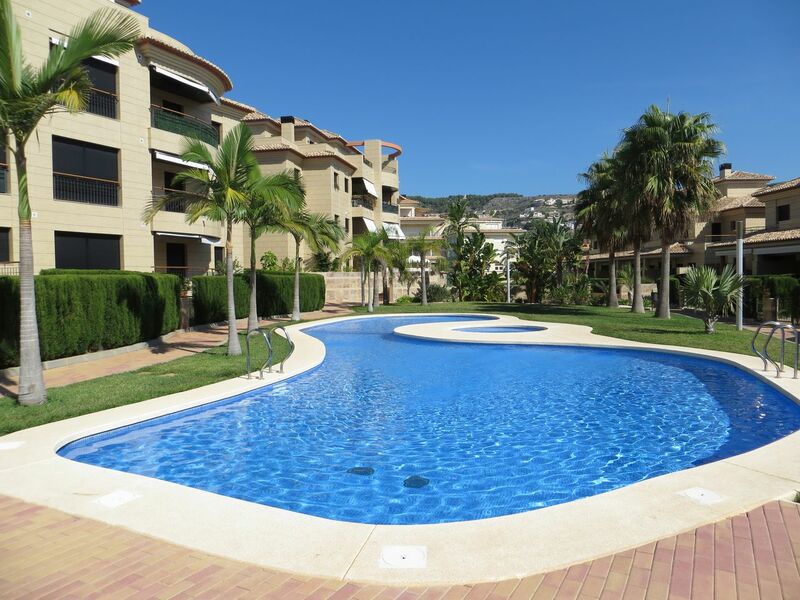 We offer the best selection of properties for sale in the Javea and surrounding areas direct from the owners. We aim to provide a complete and comprehensive service to all of our clients, which includes a Javea Property Finding Service. 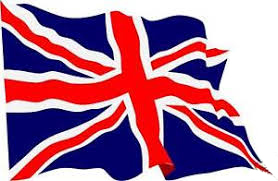 Our many years of experience shows that our independence will save you both time and money. 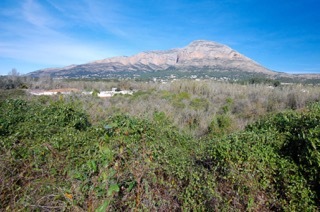 Clients that are looking to purchase property for sale in Javea will find us Top of Page one on Google. 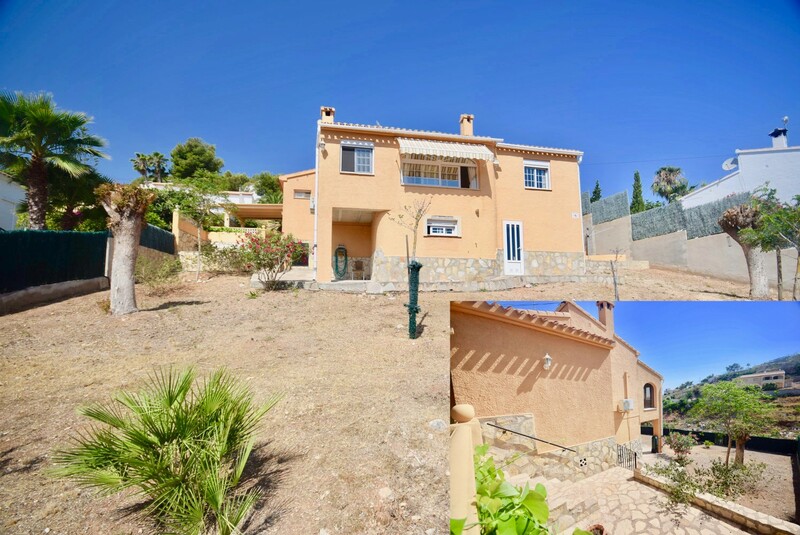 Villas for sale Montgo Javea with flat plot located on the Montgo mountain also known as the Elephant, many of our Javea Montgo Valls properties for sale are either located on the Montgo mountain or with a view of the Montgo. Montgo Javea Villas for sale are located on the Javea side of the mountain are mostly south facing and have a spectacular view of the sun setting in the west. The Montgo mountain rises to a height of 753 meters. The island of Ibiza can be seen on a clear day from the top of the Montgo mountain as well as a stunning panorama of the surrounding mountains. 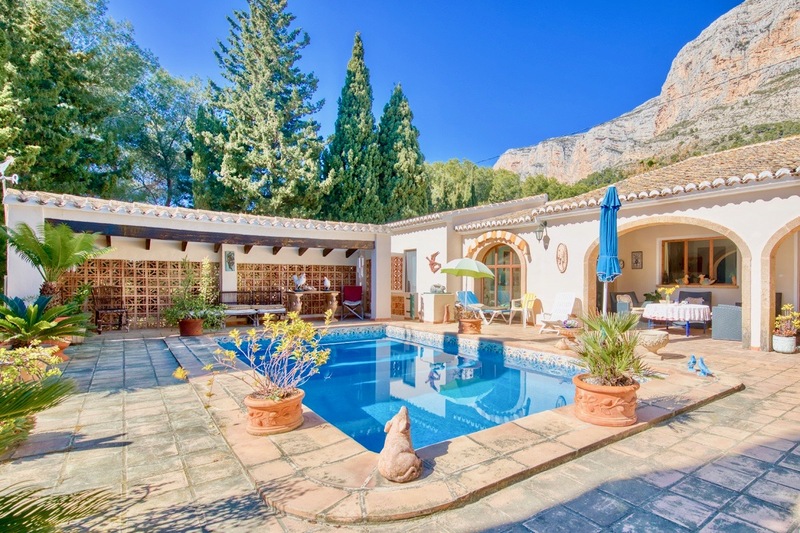 Villas for sale Montgo Javea Spain are mostly built on the Montgó national park contains many species of wildlife and is an area of outstanding natural beauty, it also offers opportunities for walking, hiking, mountain biking and cycling. South Facing Building Plots for Sale in Javea with Sea Views, depending on your requirements, ie, close to the beach area, we always have a good selection of building plots for sale in Javea with sea views and land for sale Montgo Valls area. 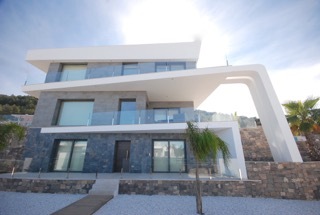 Building your own bespoke Villa in Javea. Your journey will begin by searching for suitable Plots For Sale in Javea Spain, always remember that location is the most important factor, you will have a set of specific requirements, for example, Javea plots with sea views or a flat south facing piece of land, choose your plot carefully and make sure you have a very good lawyer & architect as Javea is constantly tightening the laws on building new properties. Do not assume that all building land in Javea has access to running water and electricity, in many rural areas this is not the case. It will take on average 12 months from start to completion of your building project, this is taking into consideration building plans being passed by the Javea Town Hall. 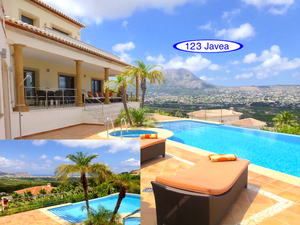 Estate agents in Javea Port 123 Javea Villas are established and have the best selection of Javea homes for sale. We are independent property advisers working with all leading Javea Estate Agents, finding properties for sale in Javea and surrounding areas, we have direct and unlimited access to all major property portfolios available. 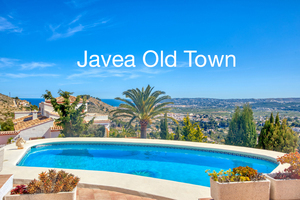 Thinking of selling your Javea Property for sale? 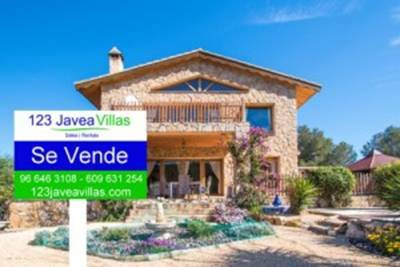 If you are looking to sell and would like an honest current market valuation of your property for sale in Javea, please do not hesitate to contact us and list your Javea property for sale. If you are searching for Javea Port property our office is located at the Dolphin island, Alternatively we guarantee that we always have a great selection of Villas for Sale in Javea and other areas. 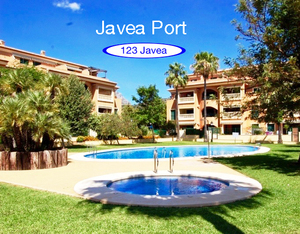 Apartments for sale in Javea Port is the popular locations for buying and renting in the Javea area. Flats for sale in Javea Port are located between the Port and the Arenal beach area, this is mainly due to the close proximity of the beach area and walking distance to the shops, if you are looking for Javea Port Apartments for sale you might want to consider a Top Floor Apartment, a Ground Floor apartment or a Penthouse Apartment with Sea Views, most of the Modern Apartment have communal pool and Gardens and are looked after by full time consigner. 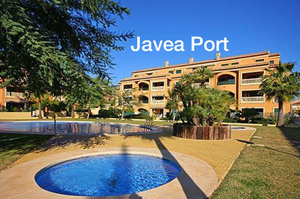 Javea Port Apartments and flats for sale are very popular with holiday rentals and long term rentals, many of the apartments are owned by the Spanish and can get quite busy during the months of July and August. Bank Repossessions Javea Spain and bank properties are usually Villas and Apartments that have been originally financed by the bank. We work and are registered with many of the Spanish banks on the Costa Blanca area and always have a good selection of repossessed properties in Javea available. If you are looking to purchase a bank repossessions Javea, you must be in a financial position to move quickly, due to popular demand Javea bank owned properties sell very quickly and are not on the market for long due to the heavily discounted prices being offered. Bank repossessed houses for sale in Javea Spain, the bank will normally require a deposit along with the offer being made, this would be refunded if the offer is not accepted. 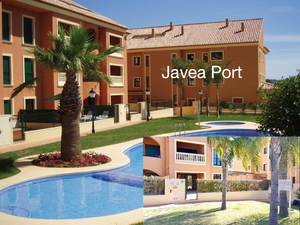 We specialise in both cheap villas for sale and bargain Javea bank repossessed apartments and villas, from both developers and builders. 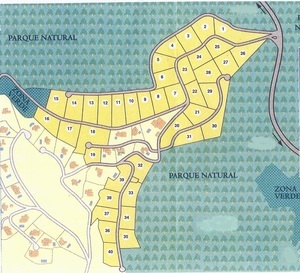 New Eco build villas for sale in Javea Spain building projects now available, with total project management. 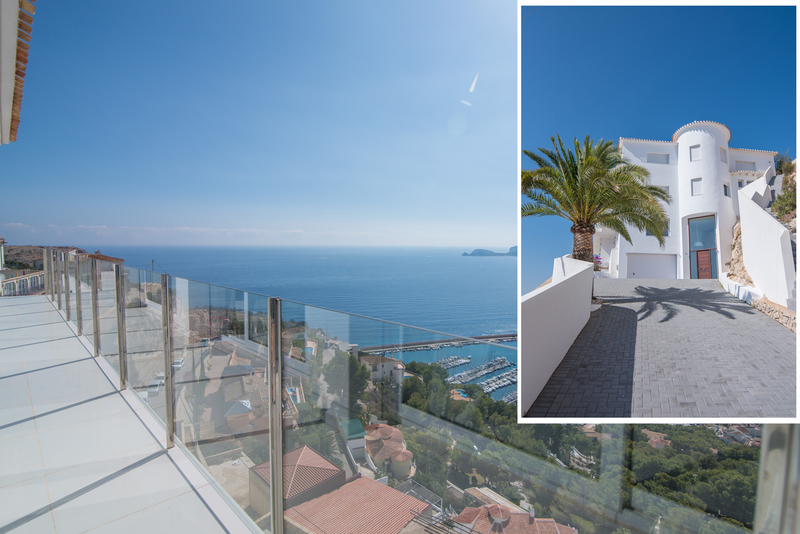 We can offer you a wide choice of New Build Properties within Brand new Developments in Javea and Moraira, from modern architectural design to traditional Mediterranean style. If you own a plot in the Javea or Moraira area of the Costa Blanca, we can help you to create your Javea new project with the style of your dreams, using only the best quality materials with the latest technologies, new modern construction in Javea Spain is becoming a popular choice and is available in today’s market, we also have a selection of recently constructed new build villas for sale in Javea. Whatever your budget and specifications we have the perfect Building Project for your new house for sale in Javea in Javea. Villas for sale in Javea close to the beach, now that you have chosen Javea as your perfect location, your quest to find the dream Luxury Villa for Sale in Javea will have just began, depending on your budget, there are lots of different types of Villas in Javea to choose from. 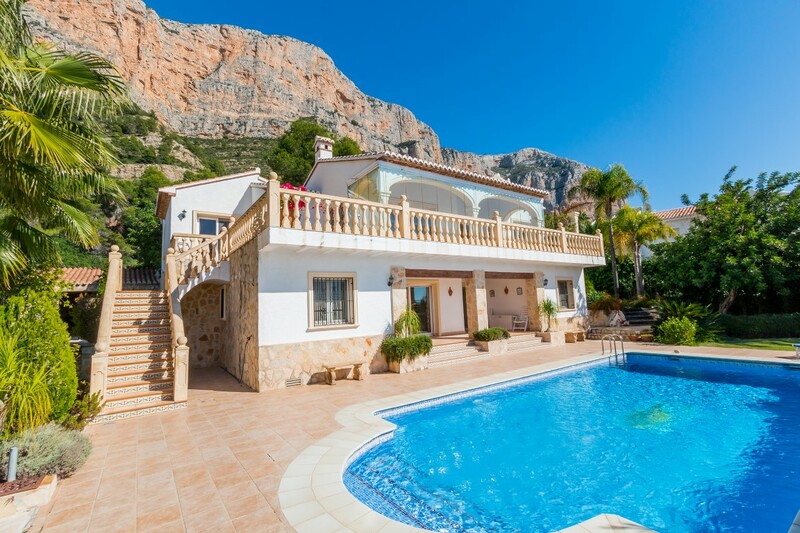 whether you are looking looking for a 2, 3, 4 bedroom Luxury property or even larger villa, Bargain Villas, a Villa for sale in Javea with Sea Views, or Villas close to the beach area, were confident that you will find the ideal property. 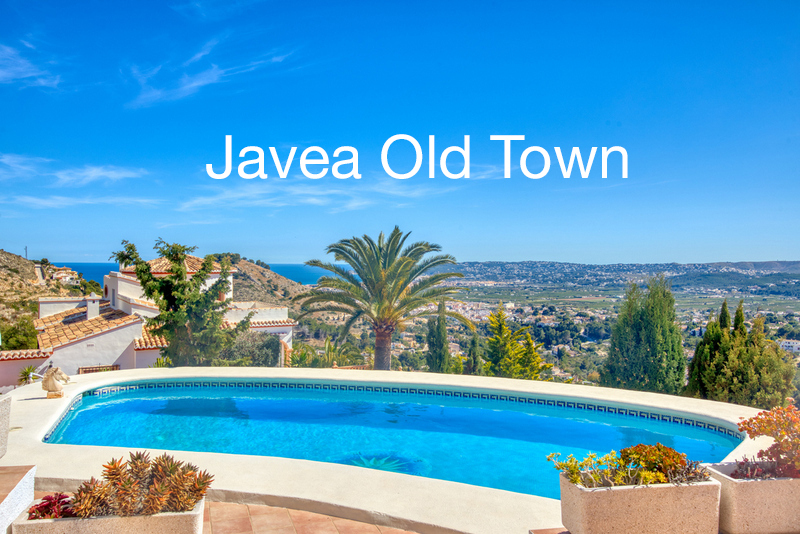 We at Javea Villas have lived in the area excess of 20 years and are able to offer you a wealth of local Javea knowledge. Some of the many popular areas live are in Javea are Tosalet, Toscal, Balcon Al Mar, Pinosol, Montgo and Valls just to name a few. La lluca villas for sale So if you have decided to move here on a permanent basis of just looking to purchase a Luxury Houses for sale in Javea as a holiday home, were confident that Javea will make all your dreams come true.